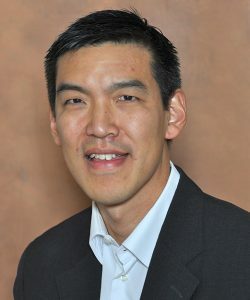 Dr. John You is a hospital-based general internist at Hamilton Health Sciences. At McMaster University he is an Associate Professor in the Departments of Medicine, and Clinical Epidemiology & Biostatistics. His main clinical and scholarly interest is to improve the quality of end-of-life communication, decision-making, and care for seriously ill hospitalized patients and their families. He is an investigator and Theme Lead in Advance Care Planning/End-of-Life Care for the Canadian Frailty Network and an executive member of CARENET (Canadian Researchers at the End of Life Network), an interdisciplinary network of Canadian clinicians who collaborate to improve palliative and end-of-life care.